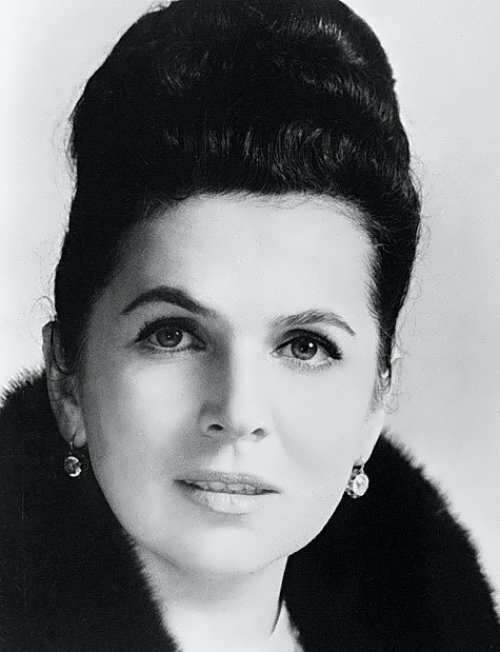 Galina Vishnevskaya was a famous Soviet opera singer (soprano), soloist of the Bolshoi Theater and People’s Artist of the USSR. 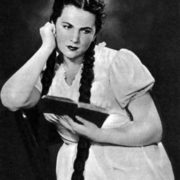 In addition to the music, Galina Pavlovna was an actress, theater director and teacher. 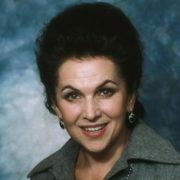 Also she was the head of the Moscow Center of Opera Singing. 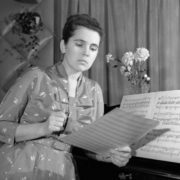 Galina Ivanova was born on October 25, 1926 in Leningrad (now St. Petersburg). Her parents divorced when she was a child. The girl spent her childhood with her grandmother in Kronstadt. At the age of 16, Galina was left alone – her grandmother did not survive the siege and died. The girl joined the air defense unit. Even before that, it was discovered that she had a wonderful voice. 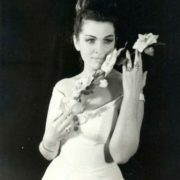 Therefore, Ivanova often took part in concerts for defenders. She sang on ships and in hospitals. A year later, 17-year-old girl became an illuminator assistant at the Vyborg House of Culture. 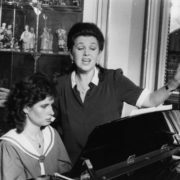 After the Siege of Leningrad, the young singer joined the choir of the Leningrad Operetta Theater. To tell the truth, the girl made her debut in 1944. 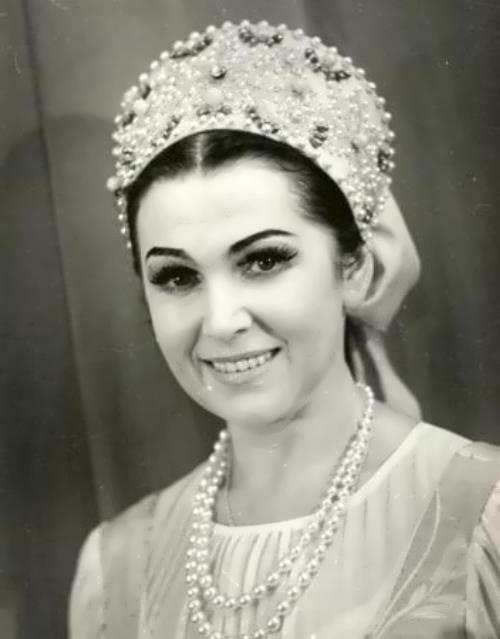 In 1952 Galina won a competition held by the Bolshoi Theatre in Moscow. 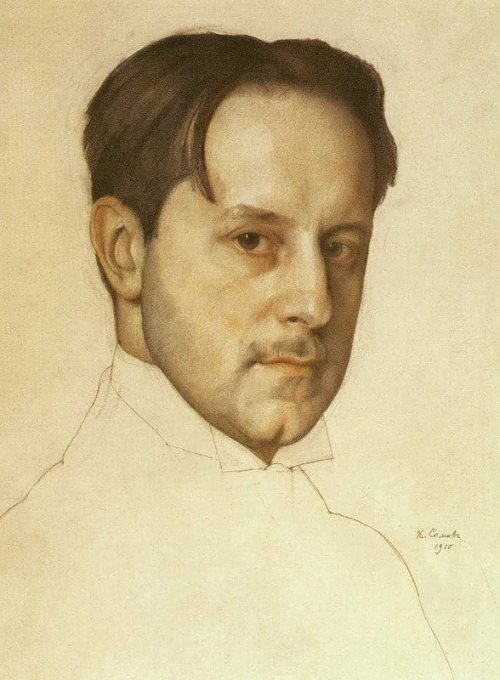 Almost immediately the young singer was offered one of the main roles in the opera Fidelio. 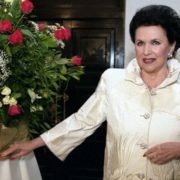 Soon she became a prima of the Bolshoi Theater and played the main roles in Eugene Onegin, Aida, War and Peace, Stone Guest and Lohengrin. 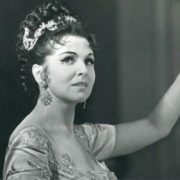 In 1950-60s, she visited America, London and Milan, where the Soviet opera star performed in Covent Garden, Metropolitan Opera, La Scala, Royal Opera House. 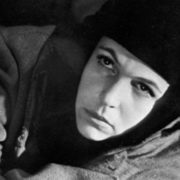 You know, in 1966, Vishnevskaya debuted on the screen. 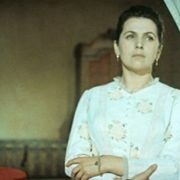 She played the main character of the opera Katerina Izmaylova (music by Dmitry Shostakovich). 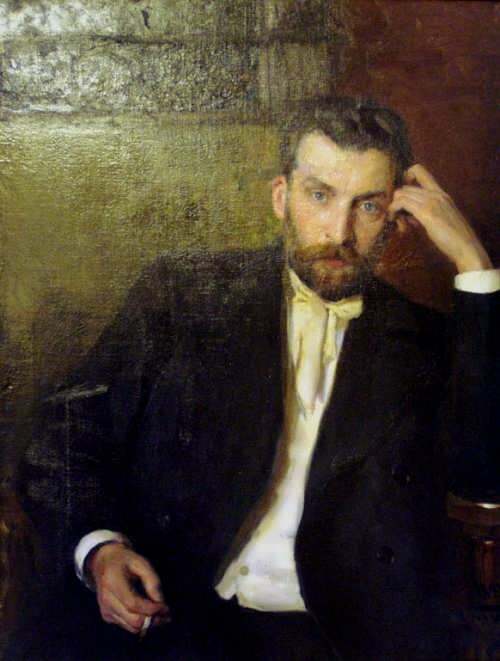 Later Vishnevskaya persuaded her husband to go abroad. Rostropovich went abroad in 1974. Then Galina took the children and followed her husband. The family stayed in France, then they lived in America and England. 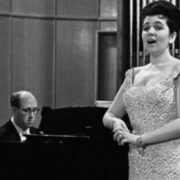 Vishnevskaya and Rostropovich were deprived of their citizenship in the USSR mainly because of their friendship and patronizing Aleksandr Solzhenitsyn. During a long stay abroad, Galina performed on the best world scenes. 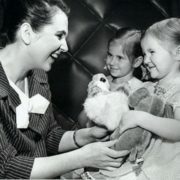 Later the singer became a teacher, staged performances and wrote memoirs. The book Galina was published in Washington. 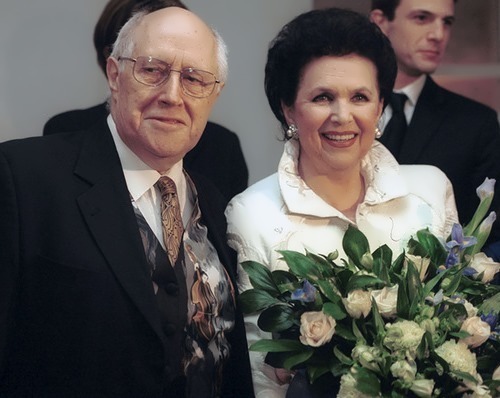 Rostropovich and Vishnevskaya returned to their homeland in the 1990s. They were returned all the awards and regalia, as well as citizenship. But they did not accept it. 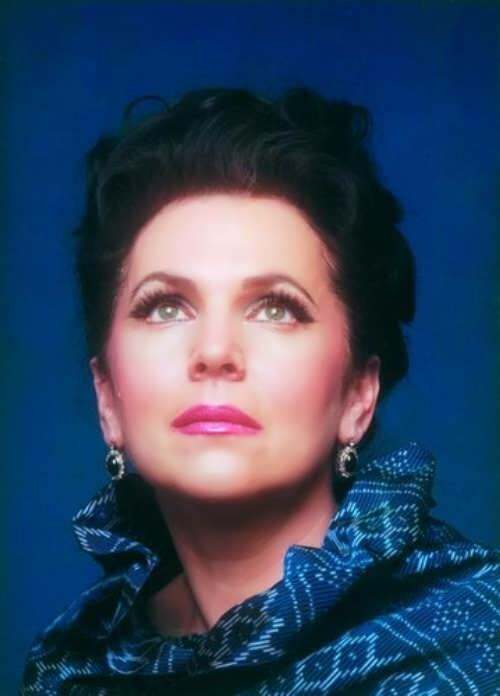 Vishnevskaya motivated this by saying that they did not renounce Russian citizenship and did not ask to return it. 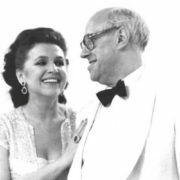 Rostropovich and his wife founded the Rostropovich – Vishnevskaya Foundation, a publicly supported non-profit organization based in Washington, D.C. 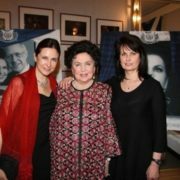 In 2006, they were featured in Alexander Sokurov’s documentary Elegy Of Life: Rostropovich, Vishnevskaya. The film was premiered at the 2007 Cannes Film Festival. In 2007 she played the main role in the film Aleksandra directed by Alexander Sokurov. 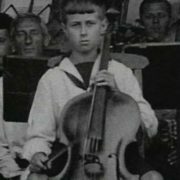 In 1947 Mstislav won the first prize at the World Festival of Youth and Students in Prague. 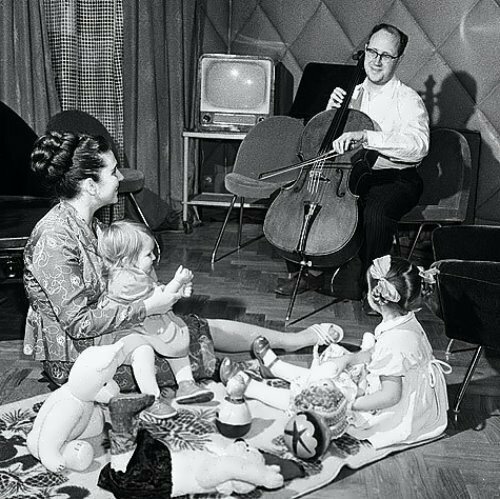 Thanks to international contracts and tours, Rostropovich became famous in the West. In 1974, he became one of the leading conductors of the West. For 17 seasons he was the permanent conductor and artistic director of the National Symphony Orchestra in Washington, a regular guest of the Berlin Philharmonic, the Boston Symphony Orchestra, the London Symphony Orchestra and the London Philharmonic. For 26 years he taught at the Moscow Conservatory, and for seven years he was a teacher at the Leningrad Conservatory. 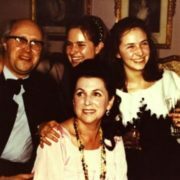 In 2002, the London newspaper The Times proclaimed Rostropovich “the greatest living musician”. 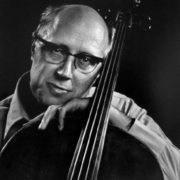 Musical columnist of the newspaper Daily Telegraph Lloyd Webber called Rostropovich “probably the greatest cellist of all times” (April 28, 2007). Galina married Georgi Vishnevsky, a Russian Navy officer, during the siege of Leningrad. They divorced two months after the marriage. 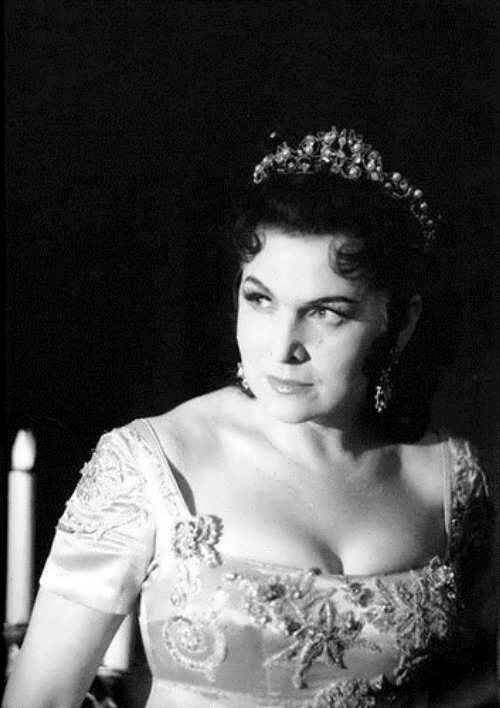 Director of the Leningrad Theater of Operetta Mark Rubin became her second husband. They were together for 10 years. 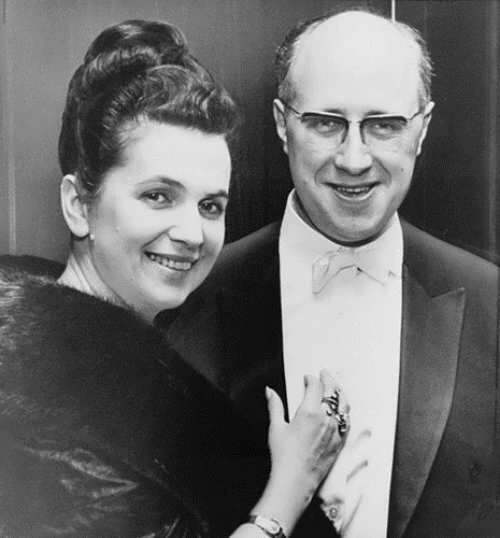 Vishnevskaya’s third husband was cellist Mstislav Rostropovich (from 1955 until his death in 2007); they often performed together. 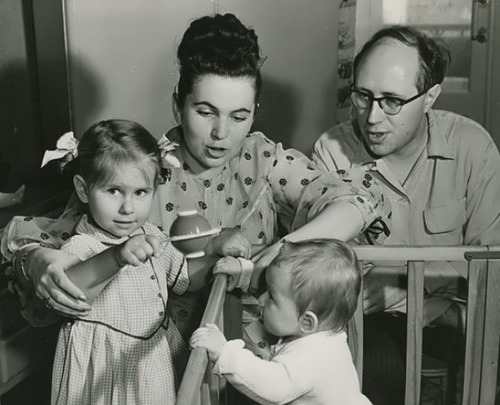 Their son Ilya was born in 1945. Unfortunately, the boy in infancy. Galina gave birth to two daughters – Olga and Elena. This star couple lived together for 52 years. 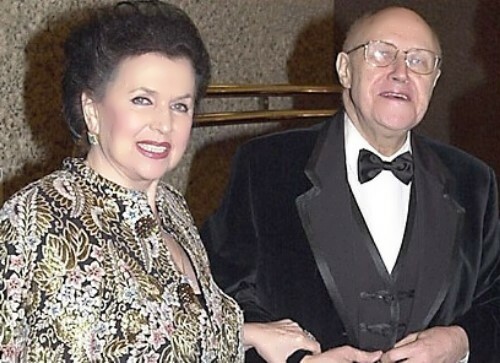 The personal life of Galina with her talented and beloved husband, was happy and long. 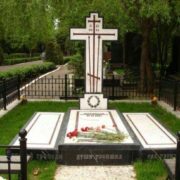 Her husband died on April 27, 2007 in Moscow. 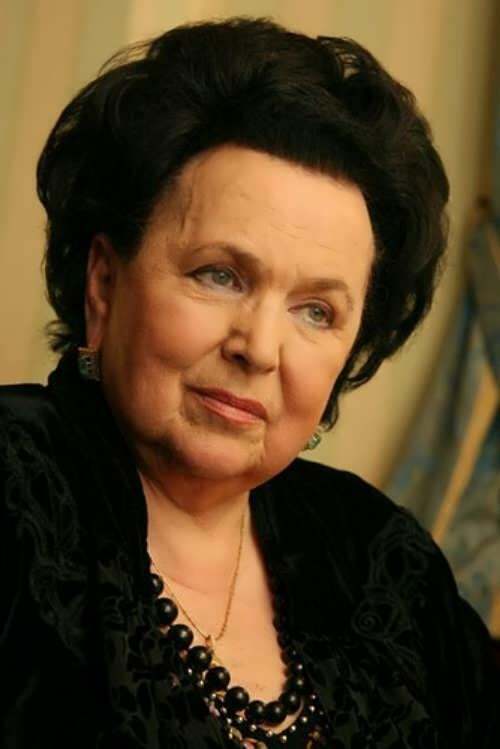 The great Russian singer died on December 11, 2012. She was one of the most influential singers of the XXth century. 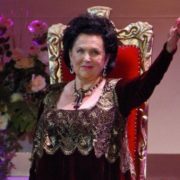 The Opera star died at her house in Zhukovka, surrounded by the family.